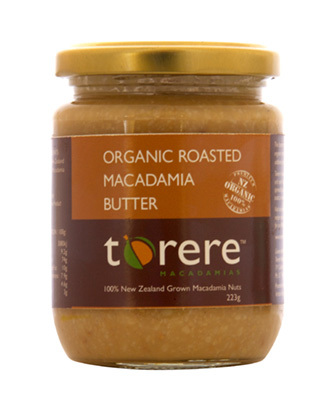 Tasty and fulfilling eaten as a snack or used in salads, spreads, baking, savoury and dessert dishes or as a protein base in fruit smoothies. 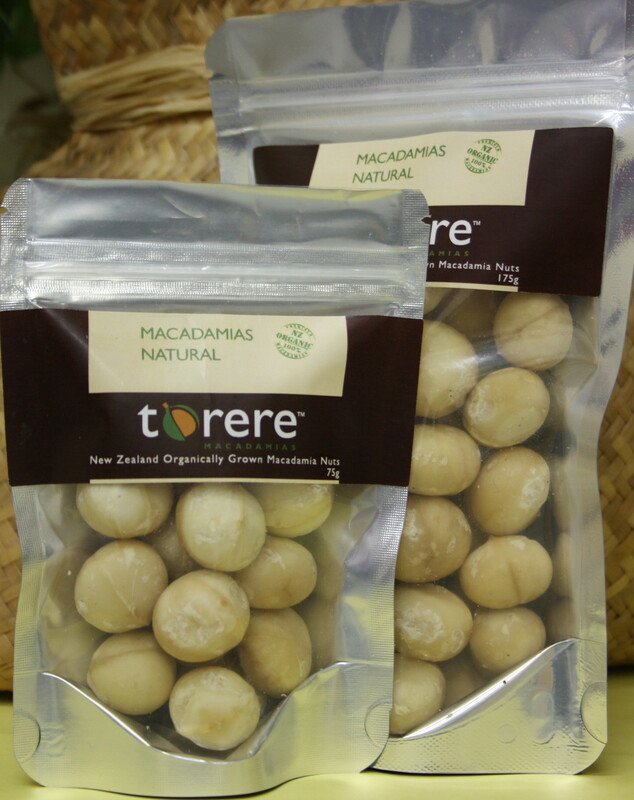 Natural macadamias are a must for everyone, everyday as the tastiest way to lower your cholesterol. 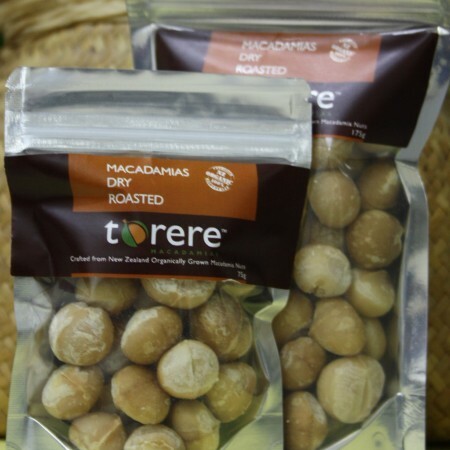 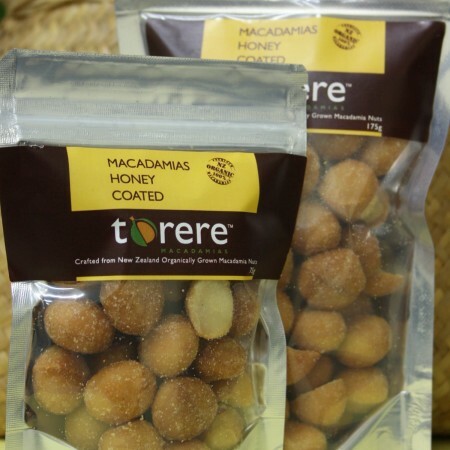 Certified Organic macadamias grown by Torere Macadamias – raw and natural, Gluten-free and full of healthy goodness. 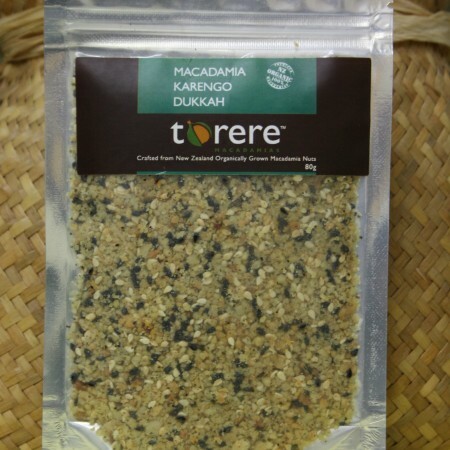 Check our Health Benefit page, try some of our recipes and see for yourself what a wonderful healthy food, raw natural macadamias are.